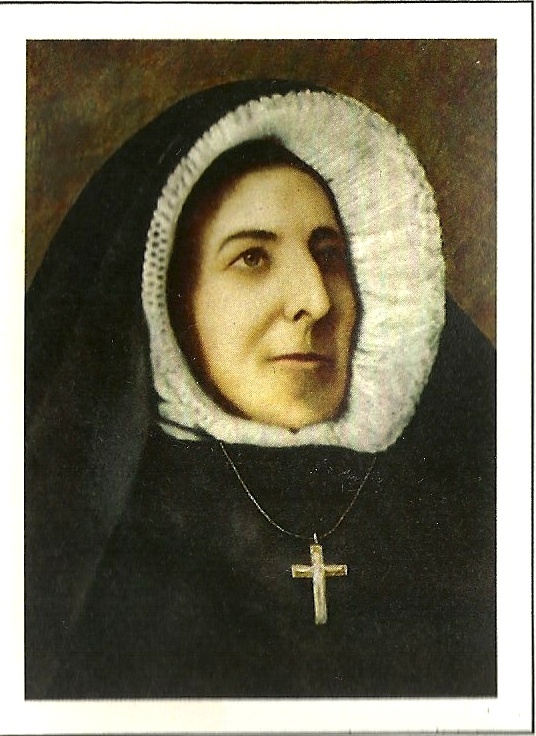 Note: Mother Aemiliana Dirr founded the Franciscan Sisters of Perpetual Adoration in 1849. After difficulties fulfilling their mission, she and some other sisters left the order in 1860 and lived out the rest of their lives as lay women. I have written Mother Aemiliana a letter. My heart is so tender as I write to you. It’s been a while. You came to the states leaving all and you met tragedy and you left all again. You know renunciation, the acid smell of fear, the biting taste of anger, and His love which propelled you forward. We are still your daughters. We have not left. I think we are faithful to these times. We are wacky, prayerful, and down-home. Your daughters spread Franciscan joy, do justice, honor the earth and strive to live authentic relationships with each other. Your dream has spread. We have prayed in perpetual adoration for 133 years. Right now two sisters kneel before the Blessed Sacrament and pray for the needs of the world. We use email now, to receive intentions from around the whole planet, but you probably knew that. You may wonder why I am writing after all these years. In a few weeks, I will profess final vows as a Franciscan Sister of Perpetual Adoration. My heart is on fire. 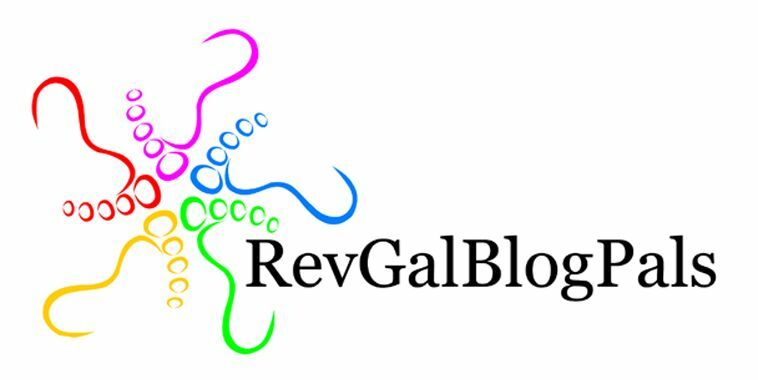 I know God calls me here and leads me on to follow my sweet Jesus with my sisters. I am not alone. My sisters know me, they love me, forgive me, and have not left me. Religious life is now beyond what you could ever imagine. We are a balm to a hurting, searching humanity. Yes. We may be prophets of a future not our own. Yes. We are faithful and strong and small. We sit in the dark night and wait. We tend the fire you left and wait for the breath of the Holy Spirit. We are singing new songs, one “in love and purpose, with diversity of persons and gifts” as our FSPA constitutions say. And Aemiliana, with all the challenges the future could hold for us, I stand here on the cusp of my perpetual vows with a question of my own. Will I be enough? I am afraid my fragility will overtake my gifts. I fear even that my gift of self will not be whole enough. I am sure you may remember that feeling as you first stepped on this soil or when you left in faith. And yet, God stayed with you. And in a funny way, you stayed with us too. Because you let the vision lead you and walked past walls of fear. I need you to help me do that now. My sisters walk beside me in love. They help me name the pain and the joy and place both prayerfully in god’s hands. I cannot do it alone. But, somehow, it seems He didn’t ask me too. And know you are in my prayers. Note: After writing our foundress a letter in preparation for final vows, I journalled back a letter from her. Fear is not a threat, but can be our friend, when held lightly and placed in God’s hands. I walked through the fire of fear and abandonment, through shame and uncertainty, but never alone. My future seemed like a failure. We do not get to choose the circumstances that try our faith, but only our faithfulness to God’s love. So stop trying to grasp so tightly. Child, you can let go of your harsh judgments and let the love of your sisters and Jesus into your heart just a little more. You, my daughter, have an inner strength you do not suspect, and a mission of love to compel you onwards. And you are right, you are not alone. May God bless you and your sisters as you continue to build the kingdom.